After being shut out on the opening day of competition in PyeongChang, Canada has picked up medals in high frequency on Day 2. 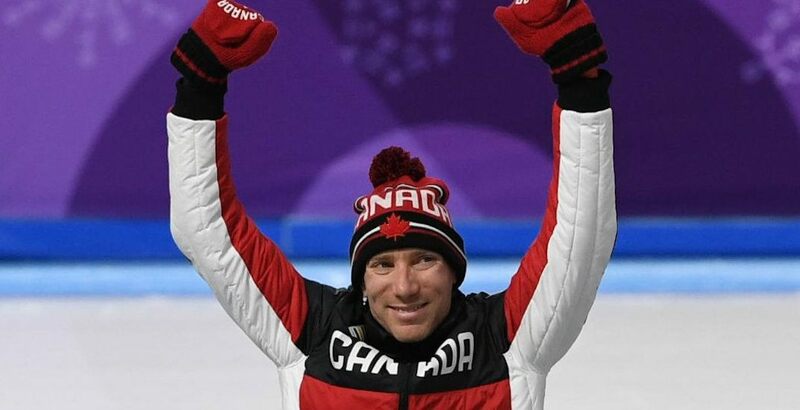 Long track speed skater Ted-Jan Bloemen picked up Canada’s third medal of the day, grabbing silver by the slimmest of margins in the men’s 5,000-metre race. He edged Norway’s Sverre Lunde Pedersen in a photo finish with a time of 6:11.616. That put the Dutch-born Canadian into first place until Sven Kramer of the Netherlands put together an Olympic-record race (6:09.76) for gold. Bloemen is the first Canadian man to earn a medal in this distance since 1932. This won’t be the last we see of him either, as the 31-year-old will skate in the 10,000-metre race along with the team pursuit. Ted-Jan Bloemen’s strength was on display during the 5000m final.